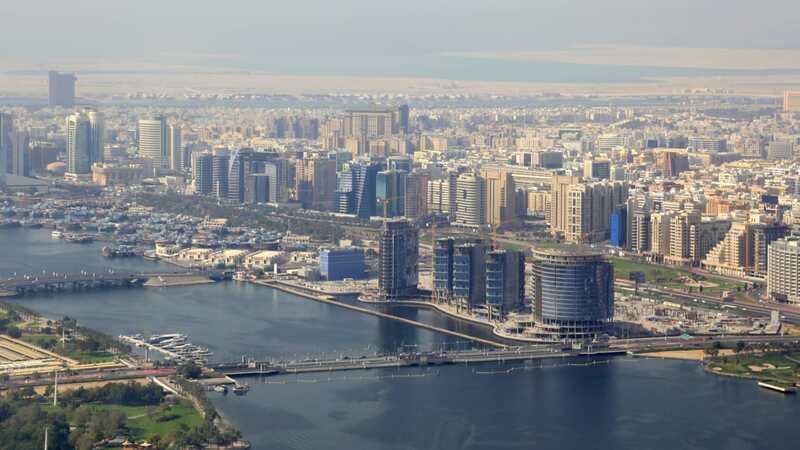 The National Inspection Council for Electrical Installation Contracting (NICEIC), an independent body responsible for the safety of electrical installations across the UK, is establishing a regional base in Dubai. The 60-year old organisation mandates independent third party inspections, strict accountability, and issues fines for non-compliance or breach of standards. A Dubai Statistics Centre study revealed that 22% of fires between 2011 and 2013 were caused by electrical faults. In Oman, one third of all fires in 2015 could be traced back to electrical malfunctions, while Saudi Arabia’s Civil Defense estimates 70% of all fires in the Kingdom are due to electrical faults. In Qatar, the Doha Villagio Mall tragedy was also caused by an electrical fault. “A large number of fires in the region can be traced back to electrical faults, which puts thousands of lives at risk every day. Along with development corporations, major international design and construction firms have created highly sophisticated buildings, which have transformed cities throughout the GCC. It is of paramount importance that these buildings are maintained professionally, to ensure that they continue to provide safe and efficient offices and homes, that are fit for purpose, and do not pose a risk to residents or occupants,” commented Eddie Arrowsmith, regional engineering manager of NICEIC’s Middle East operations.